Marlink has added new satellites and beams to its global Sealink VSAT network to provide broader flexible access to reliable, high-speed Internet connectivity, enabling operational, crew and guest communications in the fast-growing adventure cruising and bandwidth-hungry superyacht markets. Adding new capacity is part of Marlink’s strategy to offer a multi-layered network of high-power overlapping beams, delivering redundancy in congested or remote areas to ensure access to high-quality voice and data services. “As demand for bandwidth increases in all maritime verticals, our combination of satellites, beams and overall orbital spread enables us to maximise the availability, speed, flexibility and agility of the connectivity services we provide, whilst ensuring high throughput even thousands of miles from the equator,” says Tore Morten Olsen, President Maritime of Marlink. The new coverage in the Northwest Passage, the Mediterranean and Caribbean delivers even more potential for digital transformation in the adventure cruise and superyacht sectors. 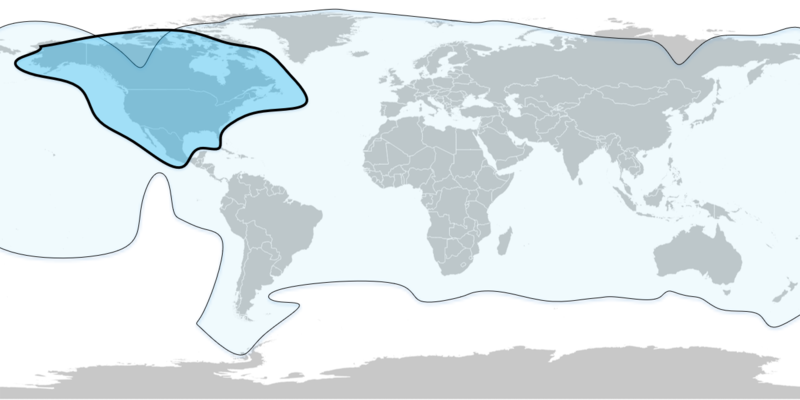 With even more satellites and beams added, Marlink offers one of the largest VSAT networks dedicated to maritime users, offering both beam and frequency redundancy. A new satellite has been added to the Marlink VSAT network to augment Ku-band coverage in the Northwest Passage, from the east coast of Canada to the western tip of Alaska, helping to open the region further for cruise ships and superyachts looking for adventure off the beaten track. “With sea ice receding due to climate change, larger vessels are now able to further explore the Northwest Passage, which is generating significant extra demand for connectivity. Choosing a provider with more sources of high throughput services enabled by redundant and overlapping satellite coverage ensures quality of service, resulting in more uptime even in the most remote regions,” says Mr Olsen.